SCS Connect’s comprehensive portfolio of reliable and cost-effective wireless broadband solutions provide opportunities to extend internet coverage to remote areas without a landline. SCS Connect's Wireless Broadband multi-vendor portfolio offers high-speed Point-to-Point, and Point-to-Multipoint networks that support data, voice and video communications, enabling a broad range of fixed and mobile applications for public and private systems. With SCS Connect’s innovative software solutions, customers can design, deploy and manage a broadband network, maximizing uptime and reliability while lowering installation costs. SCS Connect's Fixed Point-to-Point wireless Ethernet Bridges offer cost-effective, fully digital, building-to-building communications at carrier-class reliability – up to 99.999%. 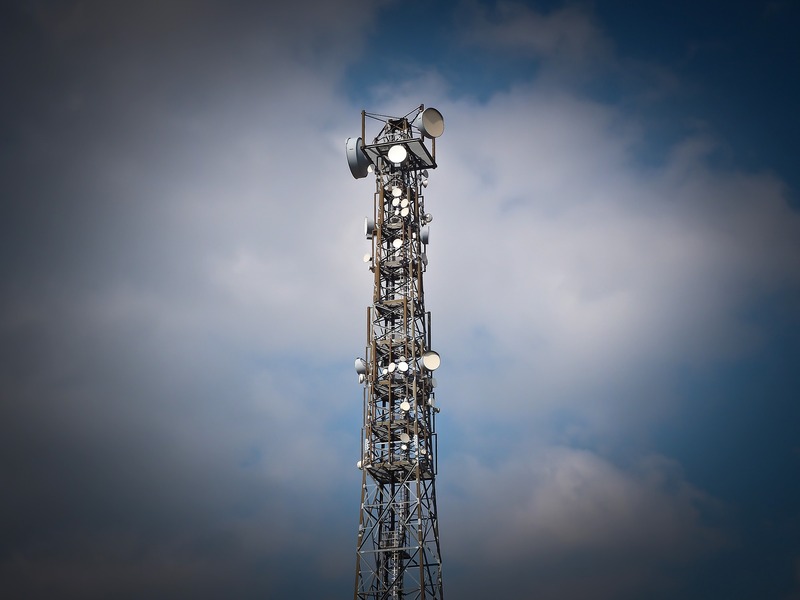 In environments where other wireless solutions don’t work – in crowded metropolitan areas with high RF interference, over water and open terrain, and across long distances – SCS Connect PTP solutions achieve far more reliable connections, much more often and at higher data rates.